Justo Blanket Wrap Delivery Service – Don't Make a Move without us! 1448 S. Santa Fe Ave Compton, CA. 3300 Keller Street, Santa Clara, CA. Offers delivery to your front door (if the destination is an apartment or multi-unit building, the order will be delivered inside the entrance to the building, but not to your apartment door).If you reside in a building where items cannot be left in the lobby or directly inside the threshold or garage then this delivery option will not work. This delivery is commonly routed with only one delivery man on the truck unless items are overweight or fragile. Threshold Delivery does not include unpacking, assembly or removal of packing materials. Offers delivery from a business to a business (if the destination is an in multi-unit building, the order will be delivered inside the entrance to the building, but not to your showroom or retail space).This delivery is commonly routed with only one delivery man on the truck and is typically used by business’ that have a receiving area for a commercial size truck. This delivery is not available for residences and you must refer to Threshold Residential. 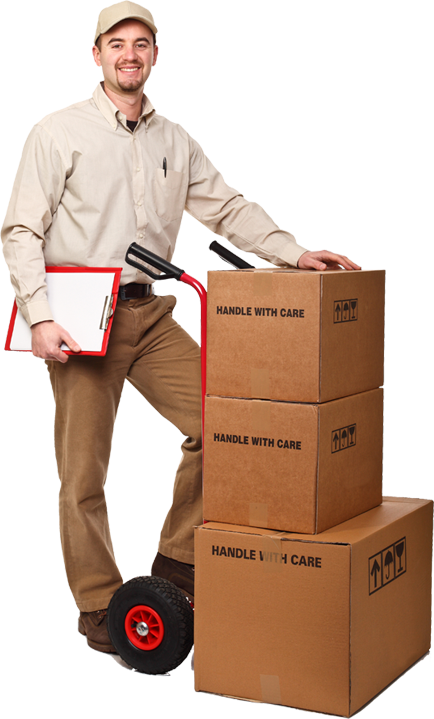 Standard Delivery does not include unpacking, assembly or removal of packing materials. ncludes a delivery appointment, inside delivery, assembly and placement in your room of choice and removal of all packing materials. The delivery window for White Glove service is 2 – 3 hours and offers a 30 minute courtesy call before. Due to size, weight or fragility, we recommend the use of White Glove service on certain items. White Glove Delivery does not include wall mounting, electrical or structural changes but can be provided for an additional charge. Deliveries requiring cranes or window removal will require client to schedule with a third party before scheduling delivery. Is available and offers the same shipping window and services included in our Threshold Residential service, plus, your delivery will be brought in and placed in your room of choice. We recommend this service to customers in apartments, multi-unit buildings or offices. Room of Choice Delivery does not include unpacking, assembly or removal of packing materials. It also does not include moving of existing items. Established in 1993, Justo Blanket Wrap Delivery leads the way in providing seamless transportation of fine furniture throughout Northern and Southern California. We truly believe in the value of customer service through our Management & Dispatch Centers located in Santa Clara and Los Angeles, California. Justo Blanket Wrap Delivery’s professional management team offers 40 years of experience in all areas of the transportation industry. Call today and speak with one of our customer service representatives.